Top 5 Picks to Break! Imagine Dragons' "Natural" (Interscope) takes over the top spot and looks to have a lengthy run at #1. 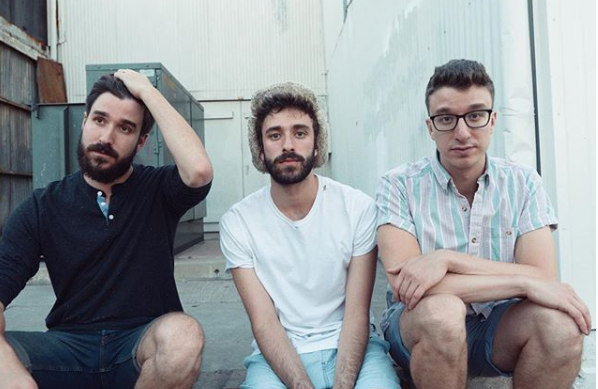 AJR's "Burn The House Down" (AJR/BMG) looks poised to jump to #2 in the upcoming weeks. The Interrupters' "She's Kerosene" (Epitaph) enters the Top 10. Marshmello's "Happier" f/Bastille (Capitol) surges to #23, up 350 spins. And Andrew McMahon's "Ohio" (Crush) makes its chart debut.